The renowned online gaming developer, Microgaming has announced the release of its new slot game titled Rugby Star that is based on a sport theme of rugby. If you are a rugby fan, you are surely to enjoy this game. The slot game has just been released in time for the Rugby World Cup that will begin later this year. The reels show case a variety of renowned rugby stars and also showcasing the Silver Trophy. It is a 5 reel, with 243 payways offering fantastic gaming features such as the free spins, wilds, and the rolling reels feature. In addition, the slot game also offers the wild pass feature that makes all reels to turn wild thereby giving players a chance to trigger big wins. The slot game is available across all platforms – desktop and mobile and it is now available at all casinos powered by Microgaming. Players will enjoy great gaming experience and the game is available for free play and real money game play. 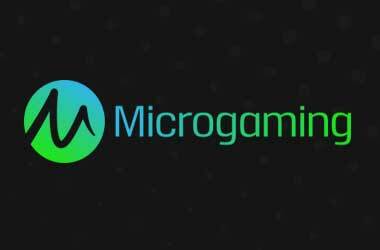 Register an account at any Microgaming casino and enjoy great gaming action playing Rugby Stars today! then start blogging!